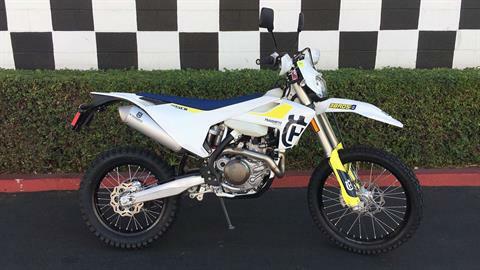 Fill out the form below and one of our service technicians will contact you to schedule an appointment for repair or maintenance. 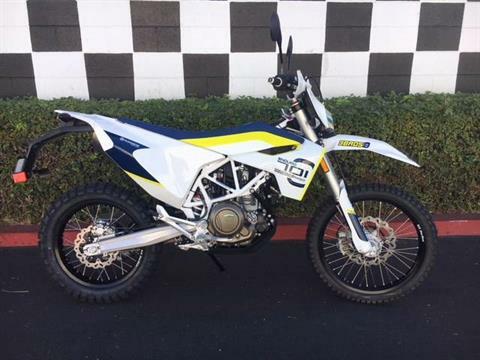 You can also come by our California KTM motorcycle dealership now to see our service facility. 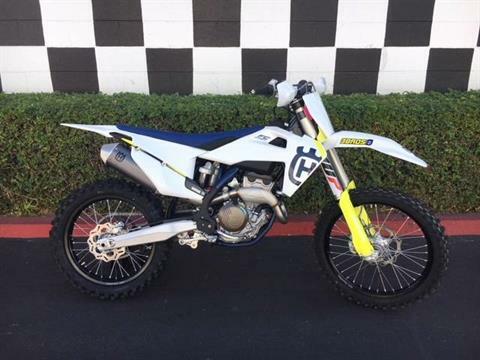 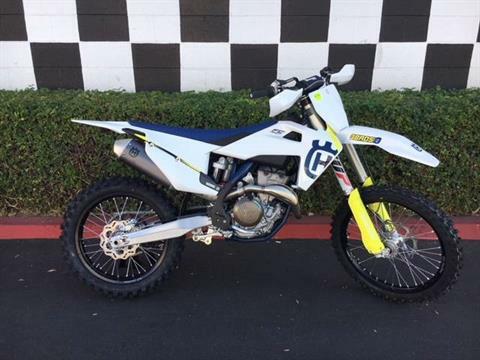 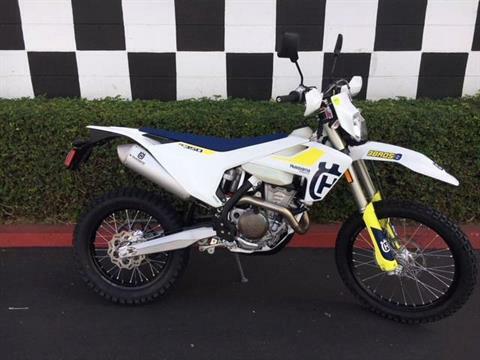 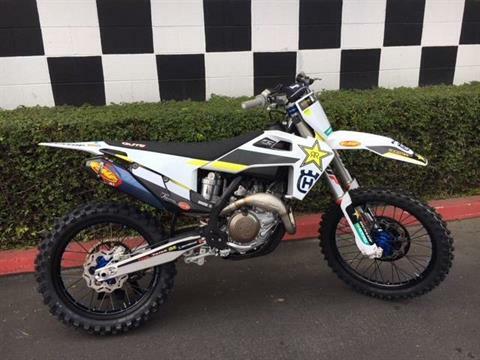 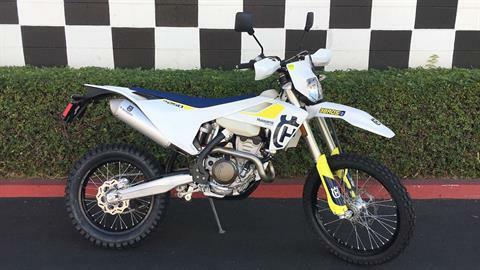 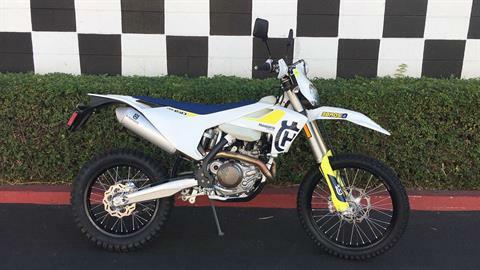 Also call (949) 642-0546 with any immediate questions about repairs for your dirt bikes or to plan a time for our techs to take a look at your KTM, Husqvarna or Husaberg motorcycles.